Moyes's move to Manchester United is a 'done deal' and looks certain to be confirmed today after his exit from Everton at the end of the season was announced. 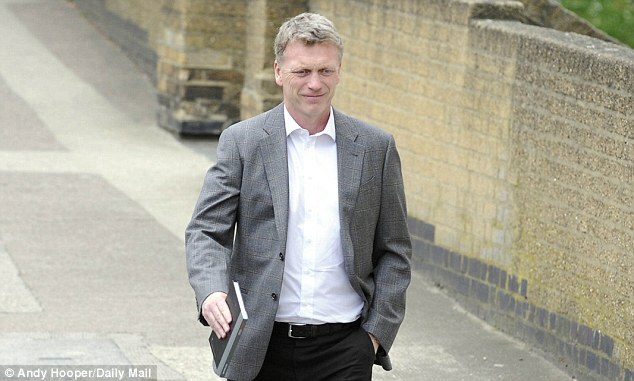 The club have also confirmed Moyes told them he wanted to join United. A statement on the club's official website read: 'Everton can confirm that David Moyes will leave the Club at the end of the season. 'The Manager met Chairman Bill Kenwright early yesterday evening (Wednesday 8th May) and confirmed his desire to join Manchester United. 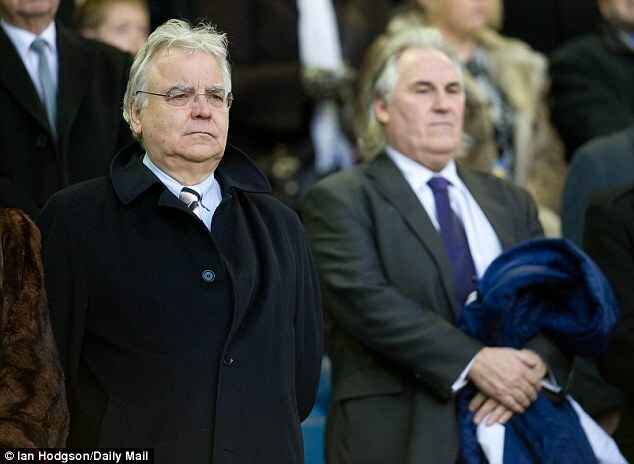 'The Chairman, on behalf of the Club, would like to place on record his thanks to David for the massive contribution he has made to Everton since his arrival in March 2002. He has been an outstanding Manager. 'During his tenure at Goodison Park, David has taken charge of the team on over 500 occasions including four European campaigns. 'His final two games as Everton Manager will be the remaining Premier League matches against West Ham United and Chelsea. The Everton boss met with Toffees chairman Bill Kenwright yesterday in the wake of Sir Alex Ferguson's stunning announcement that he will retire at the end of the season. 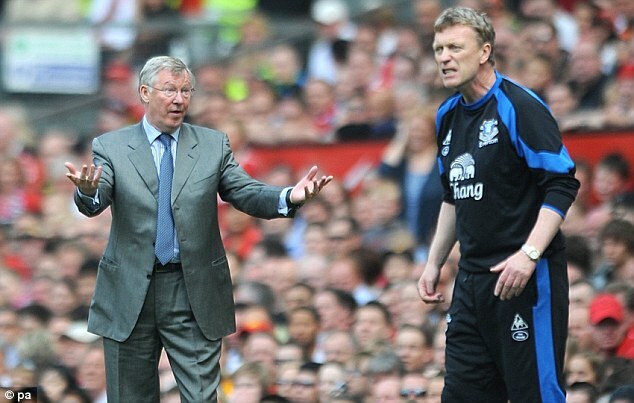 It is understood that a deal has been thrashed out between the two sides for Moyes to take the helm at Old Trafford. United accidentally prematurely announced the news on the Facebook page this afternoon, with a banner welcoming Moyes, which was swiftly taken down. It was very much business as usual for Everton players and and staff at the club's Finch Farm training base yesterday. Moyes came in and took training, no meetings were called, players were not given any special announcements. He left the training ground at 1.18pm before heading to London. But the announcement of his move across the North West to join United will come later today. Roberto Martinez is the red-hot favourite to take over at Everton when Moyes heads off to Old Trafford. However, it is understood Phil Neville is a serious rival for the role.